Kato... are you taking me to one of those posh Japanese restaurants to enjoy sushi? 'Cause we seldom see each other these days... How could we possibly get together? You know what?... Too much rain, these days... I'm sick and tired of this typical Vancouver weather... It is such an absolute letdown that I don't feel like eating out. Then how come you've chosen "Omakase@Sushi" as today's article? 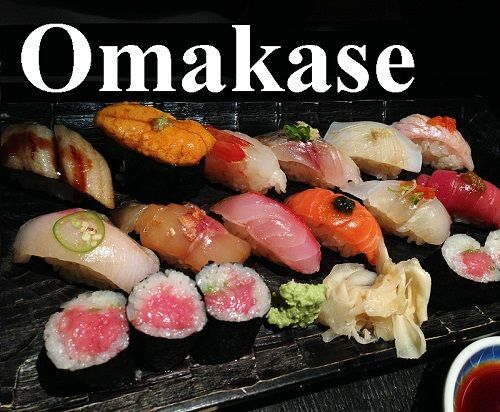 Omakase literally translates into “I’ll leave it up to you,” which means the meal is carefully chosen and created by the chef... 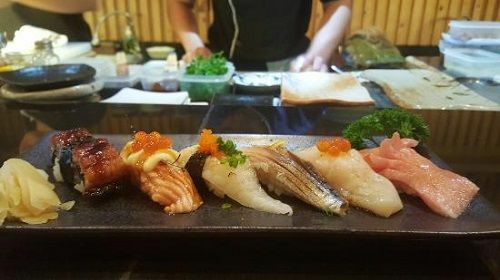 It takes more than skill and technique to serve you with omakase... The chef needs to have imagination and creativity to be able to execute a truly memorable multi­course dining experience. I see... I usually wonder what kind of fish I should eat on the top of rice... It's a good idea to leave it to the chef, huh? 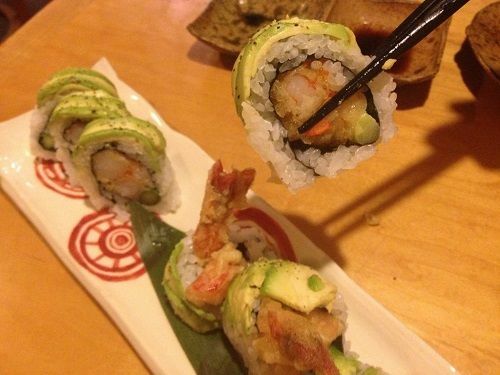 If you're not a sushi-gourmet, that would be the best decision. But what if I'm not satisfied with the chef's choice? Don't worry... You shoud be able to count on the chef. 'Cause the sushi chef knows the golden decipline. The chef must think about five tastes, five colours, and five techniques... Five tastes are sweet, sour, spicy, bitter, and salty... Five colours are white, yellow, red, blue, and brown... And five techniques are raw, simmer, bake, deep-fry, and steam... If the chef fails to expect and meet customer's taste, he is NOT a sushi chef at all. Then he won't charge me for what I eat, huh? Believe me, Diane... That's the way it should be... The customer is king. So, how much do I have to pay for the omakase dining experience? 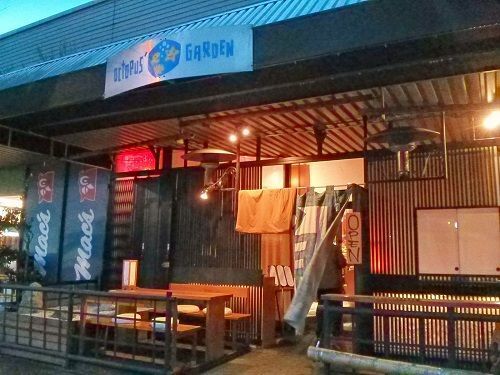 For example, at Octopus's Garden, you'll pay $100 per person with a 24-hour advance reservation; $120 per person for walk-ins... You'll be able to taste appetizers, sashimi, sushi, main course, and desserts. The chef’s original menu creations include foie gras sushi and uni (sea urchin) shooters. 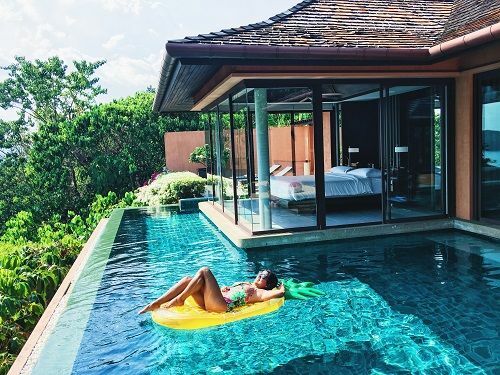 You see, Diane, "Omakase" is a luxurious dining experience as if you were eating sushi at Sri Panwa---a luxury hotel private pool villa & spa resort in Phuket, Thailand. 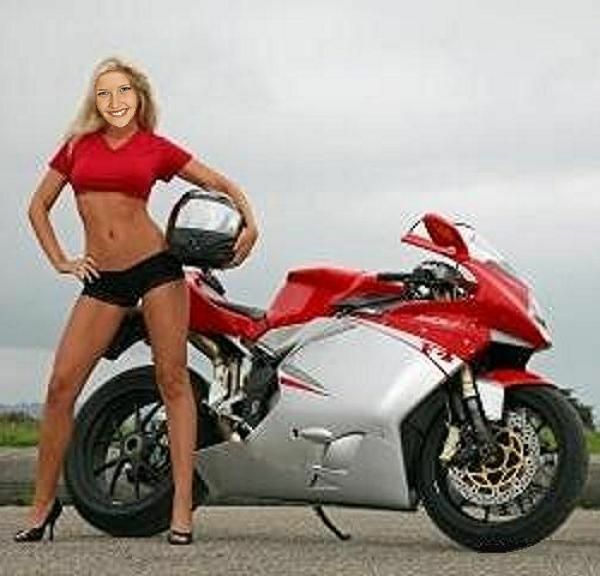 Diane, if you get good service, good food, have a great time, and get a $100 bill, it would be worthwhile, wouldn't it? Yes, yes, yes... but you'd have to add a tip on top of that, huh? Don't worry about it... 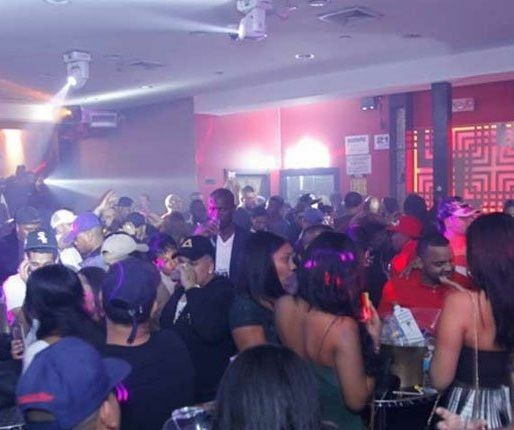 The tip would be no more than 20 bucks... Sean Carter, a famous rapper known as Jay Z, left a US$11,100 gratuity at the Playroom Lounge in New York City. Kato, you gotta be kidding! No, Diane, I'm dead serious. I see... 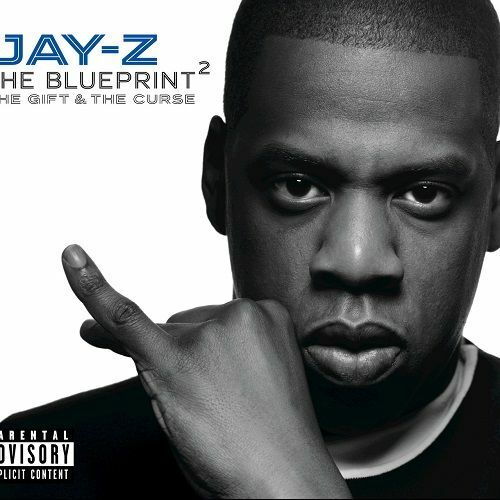 So, Jay Z had a fantastic dining-party experience and paid US$11,000 tip on top of US$80,035, huh? I wish I could have such a nightmarish experience, but NO! I don't think I'm such an extravaganza type. 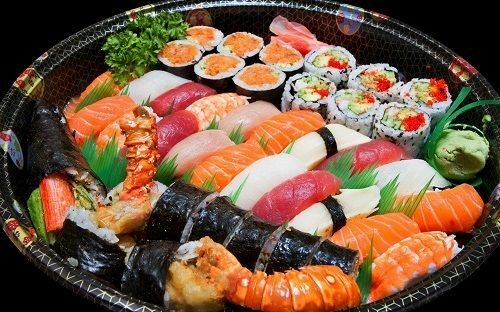 I love sushi and enjoy dining experiance at a sushi bar. 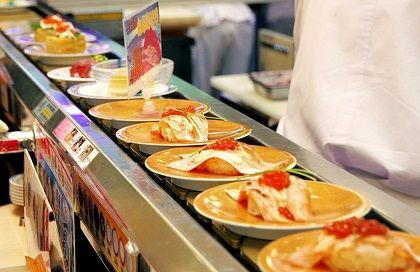 However, I like "kaiten" sushi or sushi on the conveyer belt better than omakase. You can pick up your favorite or anything that appeals to your taste. 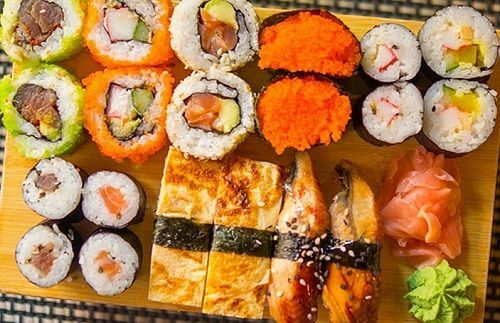 It would be much more inexpensive than sushi by omakase. If you happen to find a "kaiten" sushi bar, please try it. Kato watched "The Arabian Nights" or "One Thousand and One Nights" as his 1001th movie. The stories in "the Arabian Nights" were collected over many centuries by various authors, translators, and scholars across West, Central, and South Asia and North Africa.